Committee Welcome Membership Constitution Regulations Safety Policy Safeguarding Policy Equal Opportunities Privacy Notice Other Sailing in Camb. Complaints Questions? Welcome to the Cambridge University Yacht Club (CUYC) Website. 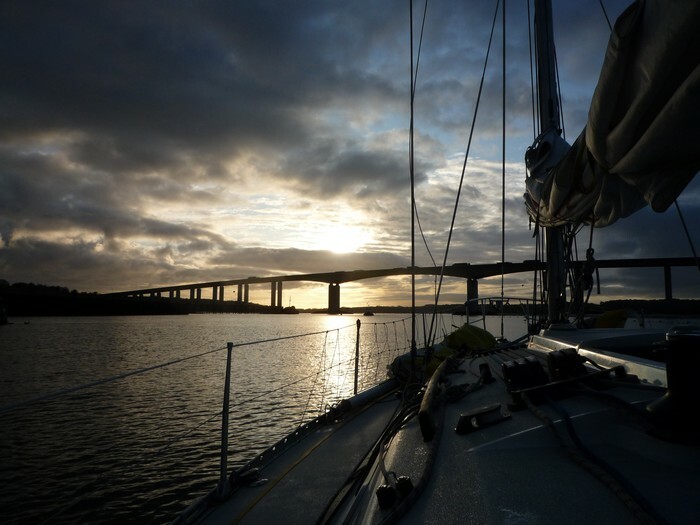 CUYC is an active and friendly society supporting all forms of yacht sailing at Cambridge, we organise regular social events, training courses, cruising trips and run a racing program. Whether you like the idea of sailing but have never set foot on a yacht, prefer the comfort of the pub to the sea or are an experienced yacht sailor looking for regular opportunities to get out on the water you'll find plenty of opportunities with us. Create an account on our website, open to anyone, and have a look around the pages here. Please get in contact if you have any questions. Dinghy sailing, team racing, windsurfing, kitesurfing and small keelboat racing are the province of the separate CU Cruising Club. The club has a large active membership consisting of undergraduates, graduate students, alumni and keen sailors in the Cambridge area. We currently own and operate our own yachts, Puffin and Skylark, and they can regularly be seen out on trips from her base in Ipswich. We aim to bring affordable, fun sailing and teaching to our members so that as many people as possible can enjoy the freedom and fulfillment of yacht sailing. 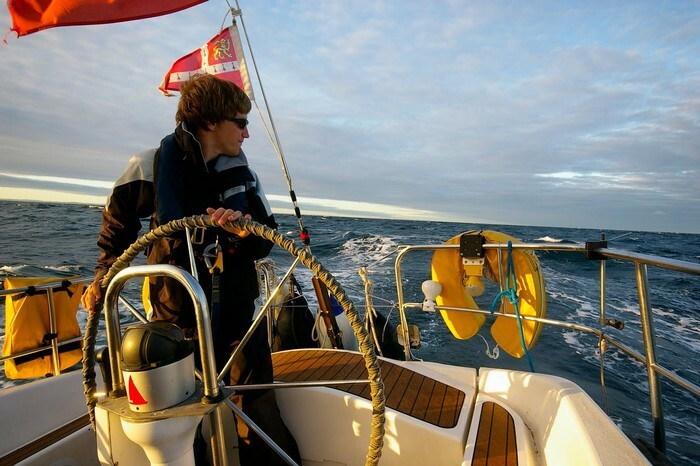 There are trips on the club yacht most weekends during term time, led by an RYA yachtmaster qualified skipper. Trips are open to all members, priced to be as affordable as possible and posted well in advance here, on the club website. A list of upcoming trips can be found on the front page. 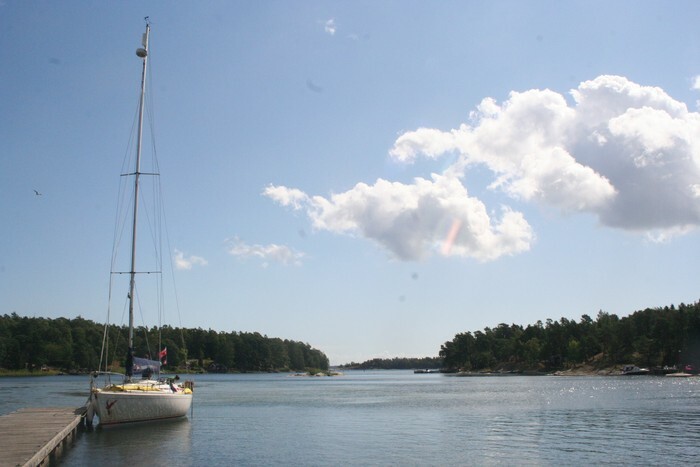 We also organise a huge summer program every year, sailing on adventurous voyages to the med or baltic. The trip is split into sections and there's opportunities for all experience levels. With the addition of Puffin in 2012, the club has seen a rapid expansion in its training activities. 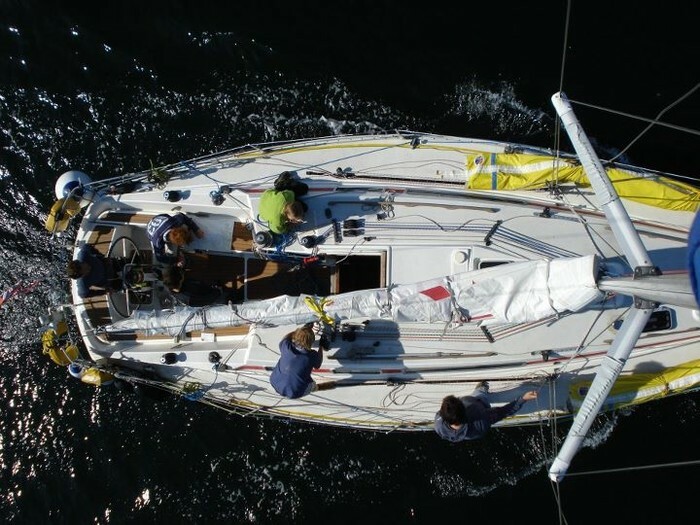 We are a recognised RYA Training Centre and teach the Practical Sailing Cruising Syllabus aboard Puffin (Competent Crew, Day Skipper and Yachtmaster Levels). This is alongside our shorebased activities in Cambridge teaching the Theory Course for Day Skipper and Yachtmaster Levels together with Specialist courses such as First Aid. Course are advertised regularly to the membership and we're always looking to train up more skippers and crew and run courses that our members want. Get in touch with the training comittee for more information. For many club members racing is at the core of their sailing experience. 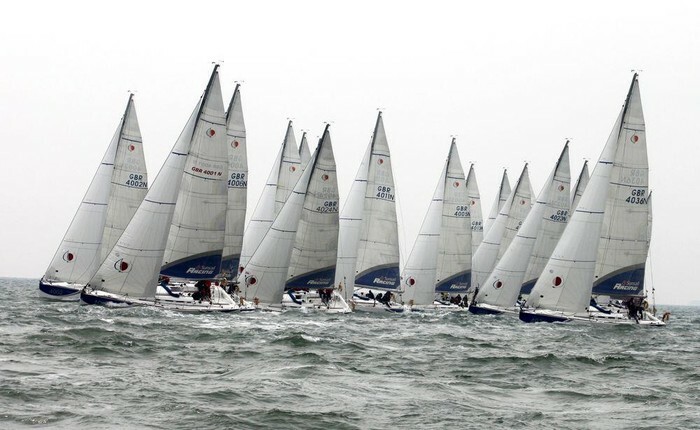 The CUYC racing programme runs year round and culminates with the BUSA Yachting Nationals in March every year. Racing trips have a similar set up to cruising trips, with the club aiming to make racing as accessible as possible and trips available with no prior experience and at a reasonable cost. If you're interested in trying racing with us email the racing officer and keep an eye out for racing trips advertised here.